Ethernet expansion board allows Arduino controller connected to the network. It is a built-in WizNet W5100 TCP / IP microprocessor expansion board. This board through long stitch row mother (wire-wrap header) to connect arduino boards. 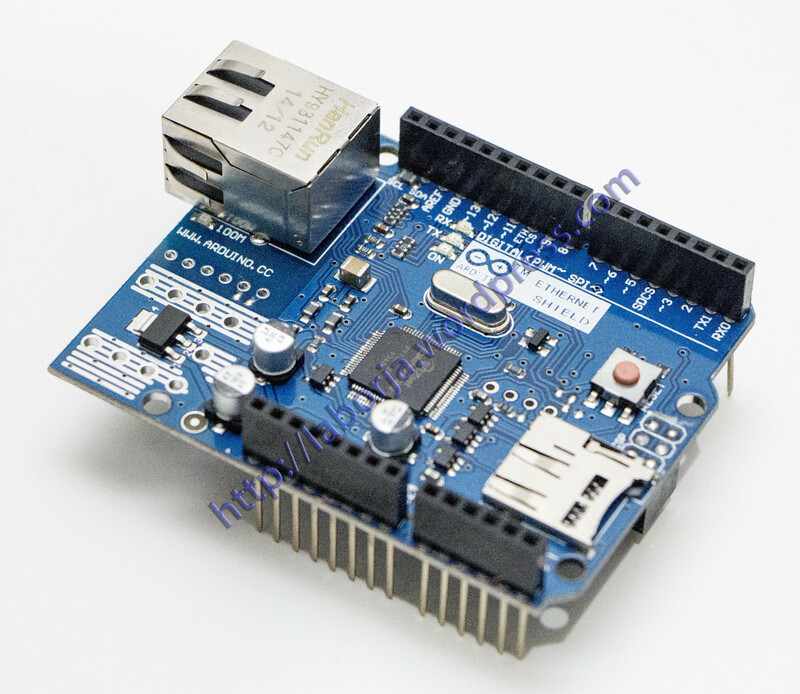 Using the Ethernet Arduino IDE library program can easily use this expansion board connected to the network. The expansion board supports simultaneous four socket connections.